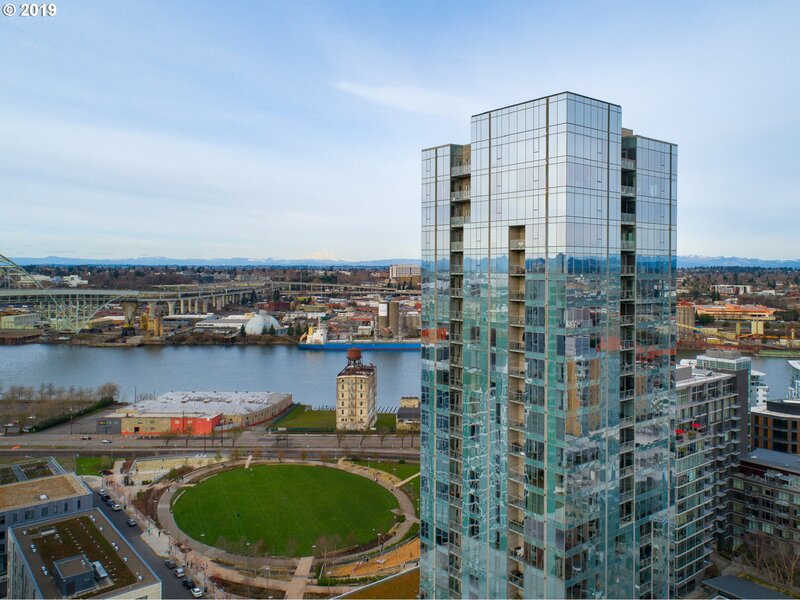 All Portland homes currently listed for sale in Portland as of 04/26/2019 are shown below. You can change the search criteria at any time by pressing the 'Change Search' button below. "A 40ft+ vaulted steel commercial frame and nearly 3 acres of land as your personal playground. So what's possible to transform this amazing property? Zoning allows 7-9 units per acre with various conditional uses. Own it with personal and private use, build an ADU or open it up as private event space, retreat getaway, group care, bed-n-breakfast, and potential for more. Call and tour today."